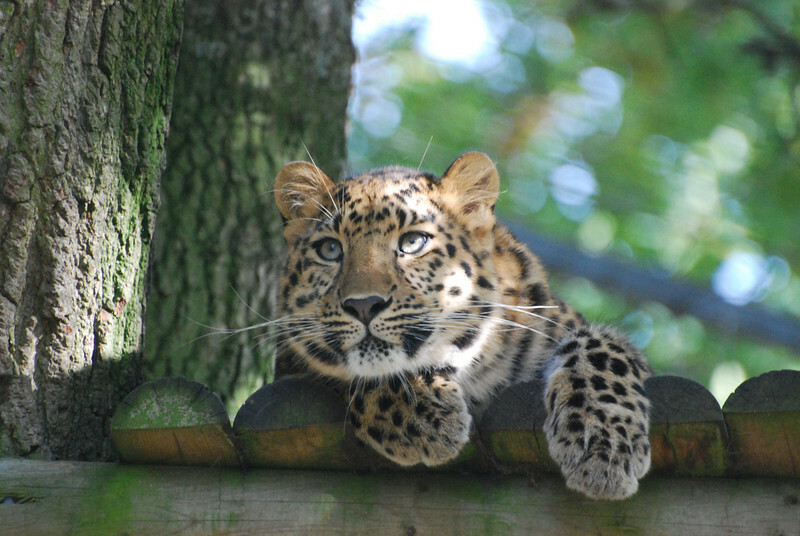 These images were all taken at Marwell Zoo. I am a big admirer of Marwell and their efforts towards conservation. The Amur Leopards particularly captured my heart. The birth of `Kiska` was such a thrill for me and, from the moment I caught my first glimpse of her, I was utterly beguiled.